Amazon has an awesome price drop on the 6 piece Nativity set for an awesome Willow Tree sale going on right now. 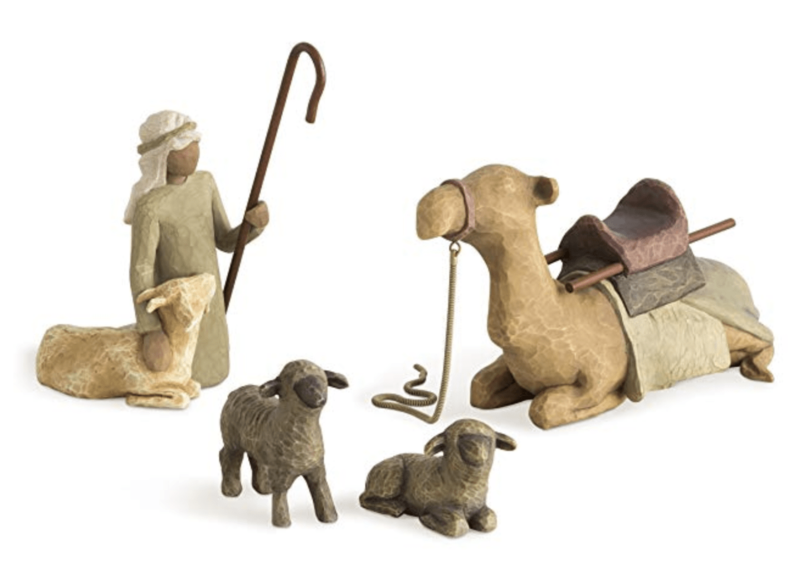 This nativity set typically will go on sale once or twice before or after Christmas, but we typically don’t see it on this big price drop any other time except Christmastime. So if you have been wanting this set, now is the time to purchase it before it sells out at this price! It hasn’t been this price for a year! And it’s the best price it’s been for 2 yrs. This is my favorite Christmas decoration in my house. I first got this set as a Christmas gift from my husband with this sale years ago and then every year since, he has added on with one piece, so I finally have a mostly complete set. I just love it. It’s so simple yet so beautiful! 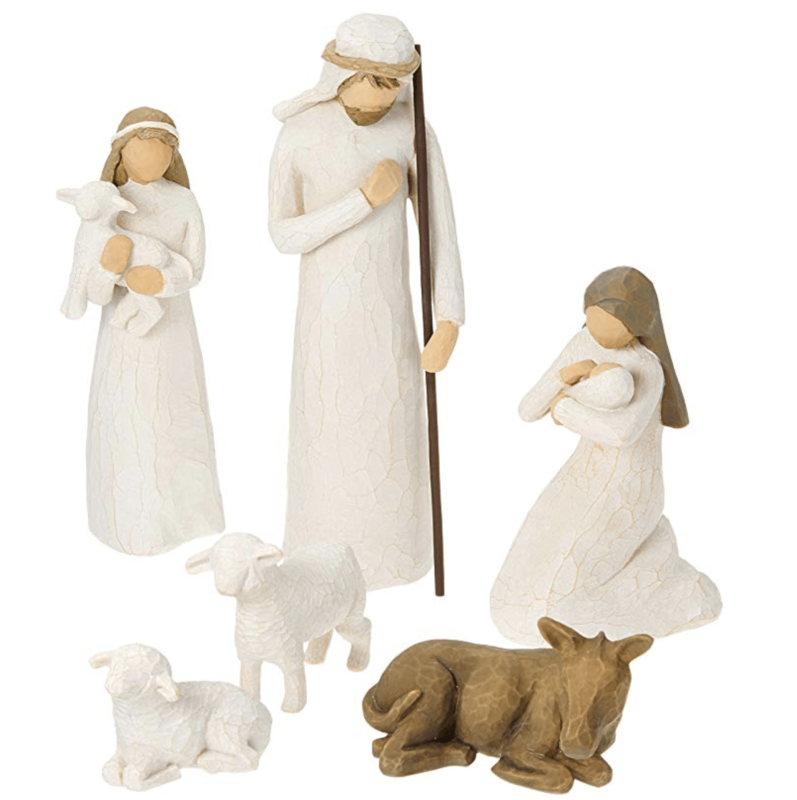 There is also this Willow Tree hand-painted sculpted figures, Shepherd and Stable Animals, 4-piece set on sale too, for a great price! The regular price is over $64, so be sure to check the box above to make sure it is still discounted (that should be the same price it currently is on Amazon). This Willow Tree Hand painted version of the Holy Family is currently on a price drop too. It is regularly $50, so check the box above to make sure the sale price is still available (it shows real time Amazon pricing). Willow Tree Shepherd & Stable Animals – Best Price in a Year! 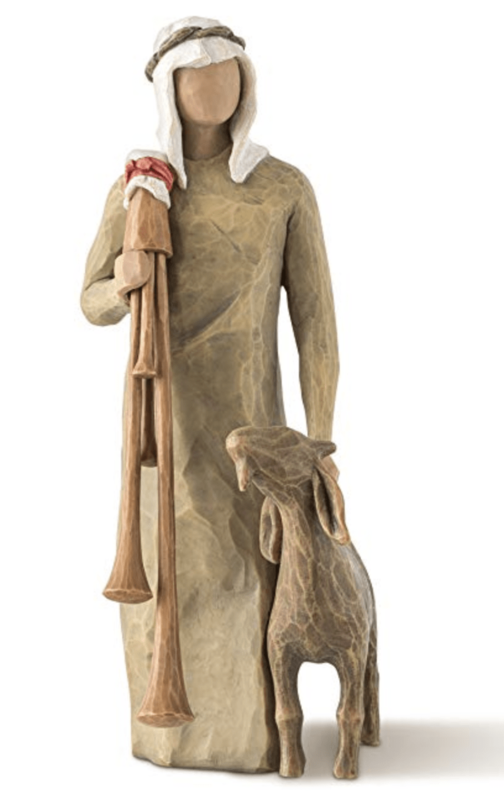 If you are looking to add to your Willow Tree Nativity set, check out the Willow Tree Shepherd & Stable Animals 4 Piece Set, this is also the best price it’s been in a year! Definitely an awesome price for this set to add to your collection! The Willow Tree Zampognaro (shepherd with bagpipe) is also on sale for the best price of the year if you want to add this piece to your set as well.